Autumn hails from a Gold Rush town in Northern California, and has studied acting in England and Southern California at UC Irvine. Having previously played Launcelot in Theatre for a Small Space’s production of Merchant of Venice, she is delighted to return to conjure up The Tempest. When she's not performing on stage or screen, you'll find her looking at cat photos or getting in touch with her old-western roots by learning horseback riding. Quinn Lara is a recent graduate of UT Austin's school of theatre and dance. While at University, Quinn appeared in both 'Hamlet' and 'As You Like It'. In addition to his film and television roles, he has recently performed in Austin Shakespeare's productions of 'Comedy of Errors', 'Wolf Hall', and 'A Streetcar Named Desire'. Nikiie Neufeld is a busy on camera and voice over actor, an Equestrian, and a once and formersommelier. Tony Cronin has performed on stage, on television, and on the big screen. Judyth Brooke is a movement and stunt-loving actress with a passion for physical storytelling. She utilizes everything from dance to wrestling to pull heartstrings (but never hamstrings). Currently she is a host and producer on The Females Unfiltered Show and working as both an actress and stunt coordinator on film projects. Natalie (Mirandah) is excited to make her post-graduate debut in The Tempest! She recently graduated from the University of Southern California with a BA in Theatre. She spent her junior year studying in London at the British American Drama Academy, where she found her love of Shakespeare. 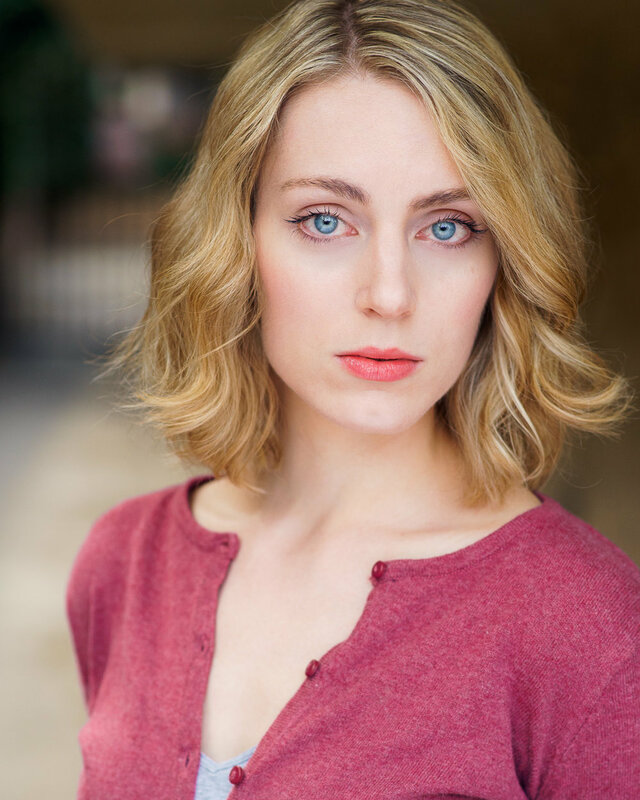 Her previous credits include Lucia in Mad Forest and Hamlet in a devised production called Hamlet, or What We Remember. Roberto is ecstatic to be making his debut with Theatre for a Small Space! He was born in Florida, raised in New York, found his love for theatre in Texas, honed it in Massachusetts, and feels very lucky to now be pursuing it in sunny California. 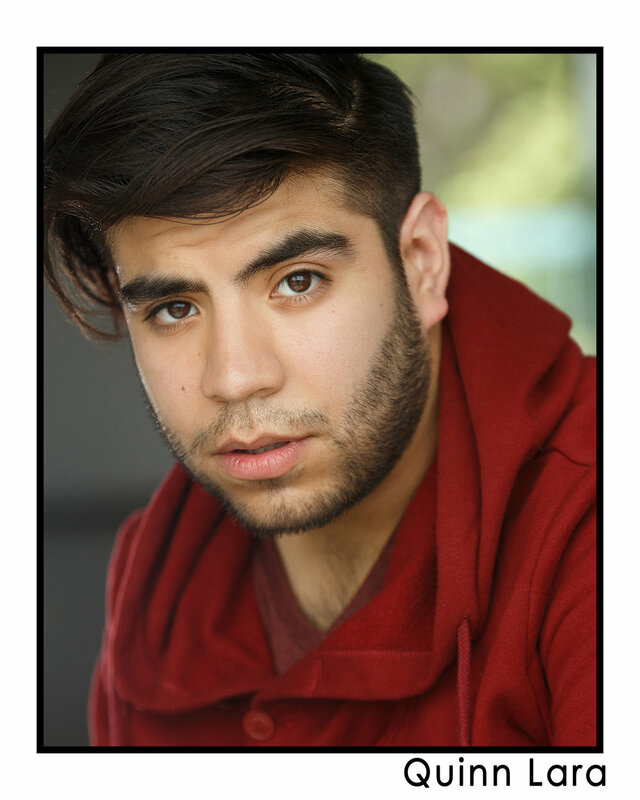 He is a recent graduate from Emerson College with a BFA in Theatre and Performance. His favorite Boston credits include Macbeth (Banquo), Hamlet (Rosencrantz), The Zoo Story (Jerry), The OK Diaries (Evan), and a handful of Emerson productions; as well as several short and student films. He can also be seen playing Lodovico in Long Beach Shakespeare's production of Othello later this month. He is eager to step up to a new challenge with Caliban, and is grateful to all his friends, family, and cast mates for their support. dedicated to bringing new and classical theatre to Santa Monica, California.